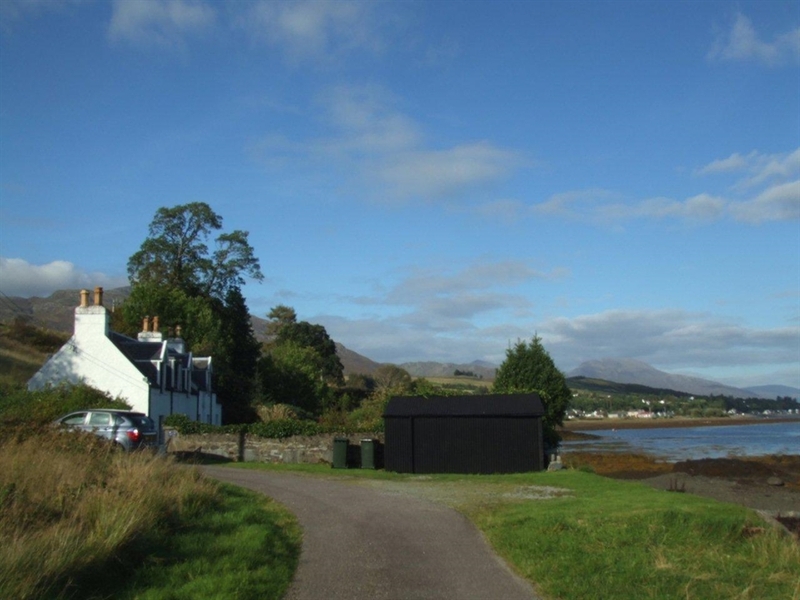 Two beautifully situated seaside cottages to rent in Lochcarron. Cosy,comfortable & well-equipped.Linen,electricity & WiFi included in price. 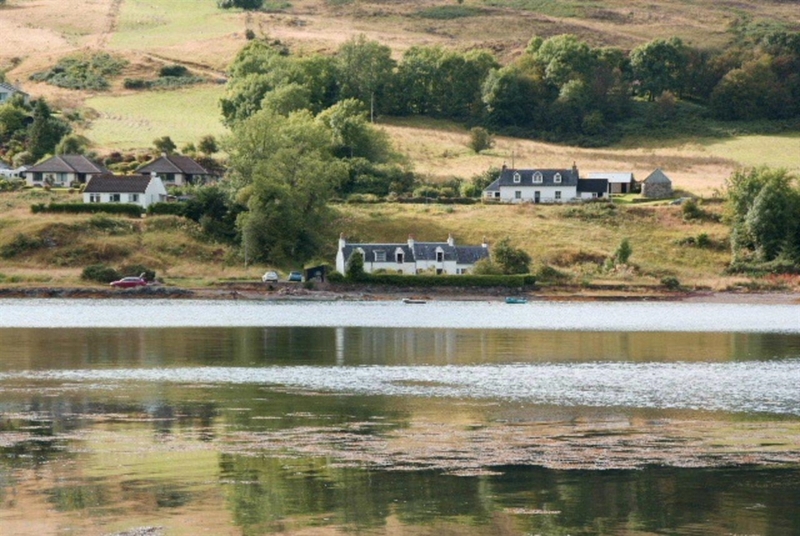 Fishing,golf,hillwalking,mountain climbing,birdwatching & bicycle hire all available nearby. Cottage1 sleeps 4.Downstairs is a comfortable sitting room with leather sofa & two armchairs,TV,DVD & a coal fire.Free WiFi. The dining room has seating for six.There is a well equipped kitchen with electric cooker,microwave & fridge.Upstairs there are two bedrooms-double & twin. Both have sea views. There is a bathroom & a separate toilet. Cottage2 sleeps 4.Downstairs is a larger sitting/dining room with leather sofa & two armchairs,table with seating for four, TV,DVD & a coal fire. Free WiFi.Well equipped kitchen with electric cooker,microwave & fridge.Toilet. Twin Bedroom. Upstairs there is a Double bedroom with sea view & bathroom. There is a separate laundry adjoining shared by both cottages with washing machine,tumble drier ,iron,ironing board & pulley. Well kept enclosed garden with table & chairs. You can find more details, prices & Availability on my Website.